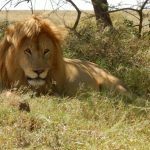 [post_content] => When I first decided I wanted to study abroad in Tanzania, I had a coworker refer to the Serengeti as “Lion Land”. I laughed; hopefully I would see a few lions. 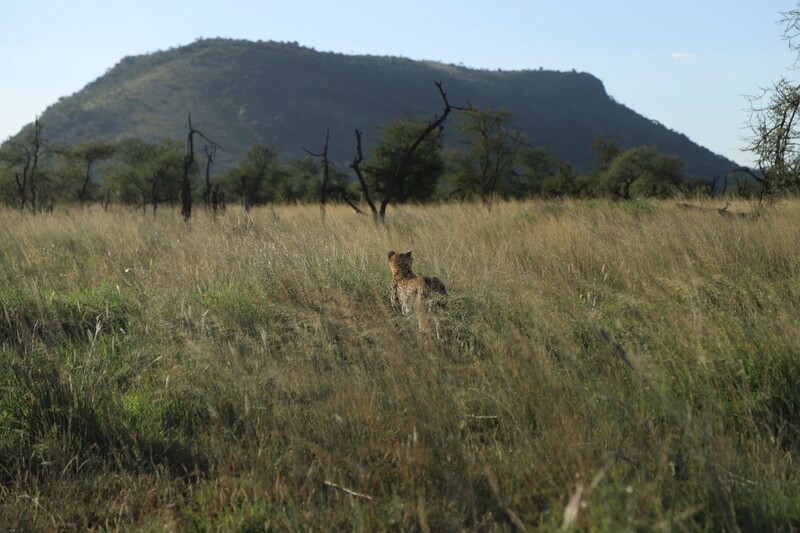 Throughout our first month and a half, we saw countless charismatic African mammals, including lions. 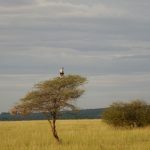 But the crown jewel of the trip was still to come: Serengeti National Park. 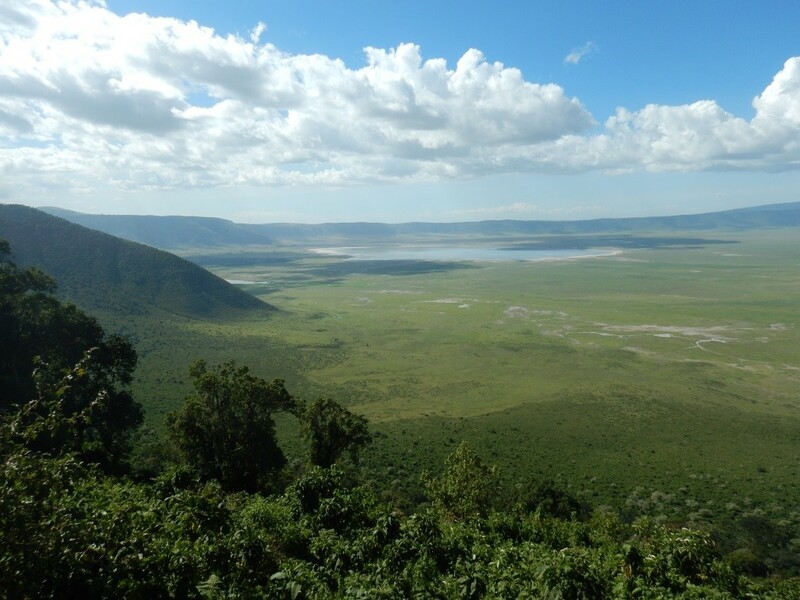 Our expedition started with a game drive in the Ngorongoro Crater, the world’s largest intact volcanic caldera and a World Heritage Site. Did I mention that it is also packed full of wildlife? During the drive in, before we had even reached the crater floor, we could see wildebeest, zebra, buffalo, elephants, and on the side of the road, a caracal! It blended in well with the rocks and soon ran off, but it is a sight that I will always have in my mind’s eye. Later that same morning, a lioness approached our vehicle and stood for a moment, looking directly into our eyes. She then turned and leisurely walked down the road to the shade of a tree. 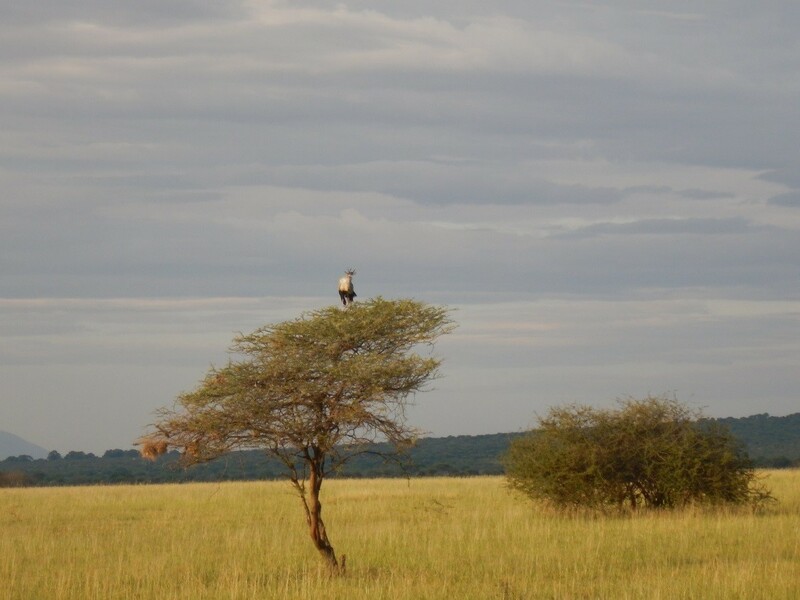 After countless other sightings, it was time for us to head to Serengeti. 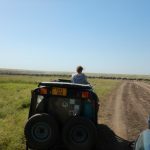 Our drive took us through multi-use lands, which are managed for wildlife as well as for the traditional pastoralist lifestyles of the Maasai people. 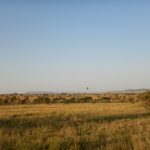 We passed many bomas, giraffes, wildebeest, cattle, zebras, and gazelles often standing within a few hundred meters of each other. Finally, we passed through the gates and had officially made it to Serengeti National Park. 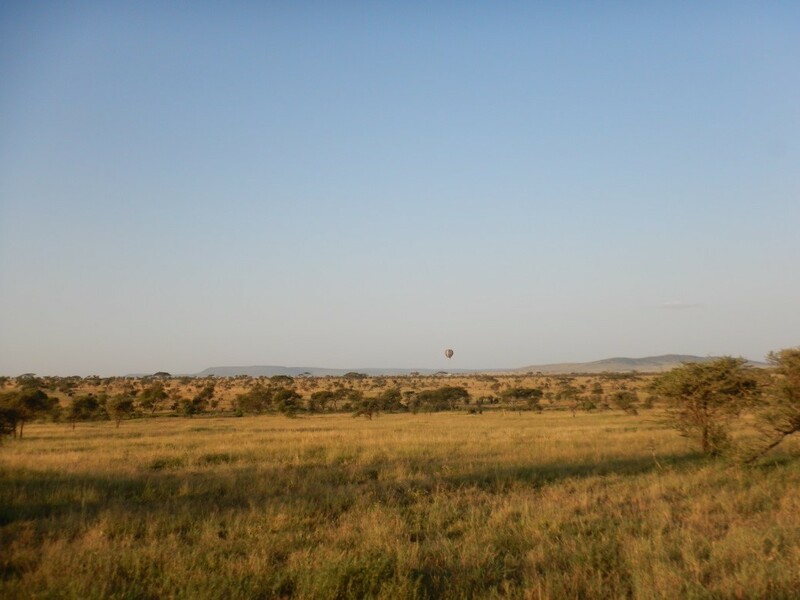 The thing is, the Serengeti is so vast that it almost seems endless. It is named after the Maa word for “Ocean of Grass”, and driving down the dirt roads feels so much like being on the water that I can almost feel the sea spray – oh wait, that’s just washer fluid. Standing up in the LandCruiser and looking out over the plains, it really does look like rolling waves. The grass limits visibility, so finding animals is always a treat. You have to look for them, but they’re always there. For instance, a cheetah casually strolled across the road right in front of us, then lay down a few meters away and was completely gone. We knew where she was, but couldn’t see her anymore. Those spots really work! The campsite we were staying at was right in the national park and at night we could always hear baboons, Vervets, hyenas, and lions going about their nightly activities. One night after dinner, we turned around to find three curious hyenas watching us, probably trying to figure out how they could finagle our leftovers. Once they realized they’d been caught, they ran off behind a tree and periodically peaked out to see if we were still watching. I had to laugh at their persistence. 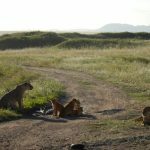 Driving along the park roads throughout the trip, we saw at least a dozen individual lions hanging out in the shade, and at one point, found a family of two males and four females with cubs! They were adorable and really put on a show for us, nursing, climbing, falling, and just generally being the best things I have ever seen. As we left the park four days later, the cars slowed down to look at a herd of roughly 30,000 western white-bearded wildebeest and zebra, who decided to cross the road at that exact moment. They queued up and reduced to a single file line, then ran across the road only to slow down and re-congregate on the other side. 45 minutes later, we were still there. And to think that 1.5 million of these animals cross the Mara and Grumeti rivers every year! 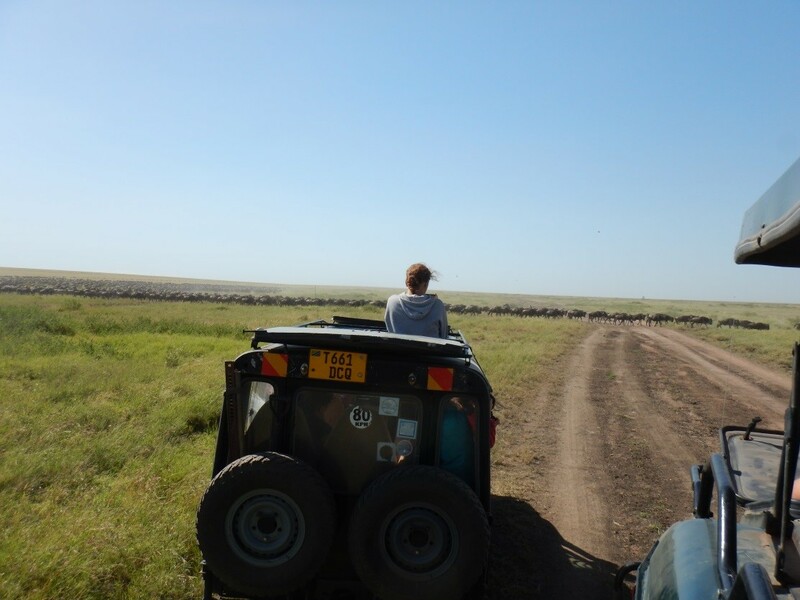 Our time in the Serengeti is a memory I will always keep with me. Whether it is the sight of the Milky Way arcing across the night sky or week old elephants learning to use their trunks, these are the good ol’ days that I will reflect upon for years to come. 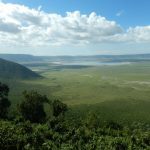 [description] => The Tarangire-Manyara ecosystem of northern Tanzania is home to indigenous communities, such as the Maasai, and wildlife sanctuaries in which elephants, lions, baboons, and other creatures roam. 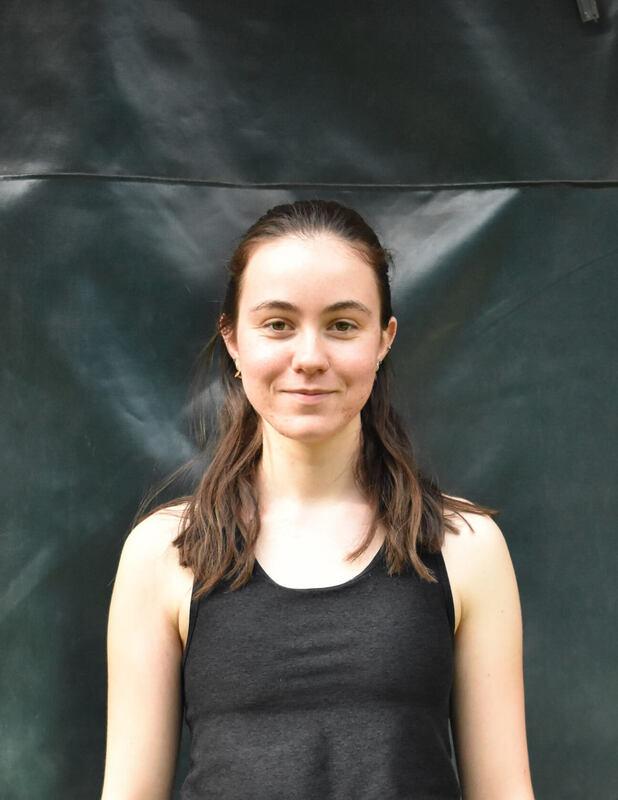 Students study how changes in land-use and resource can be managed to foster the well-being of local communities while safeguarding and promoting biodiversity conservation. 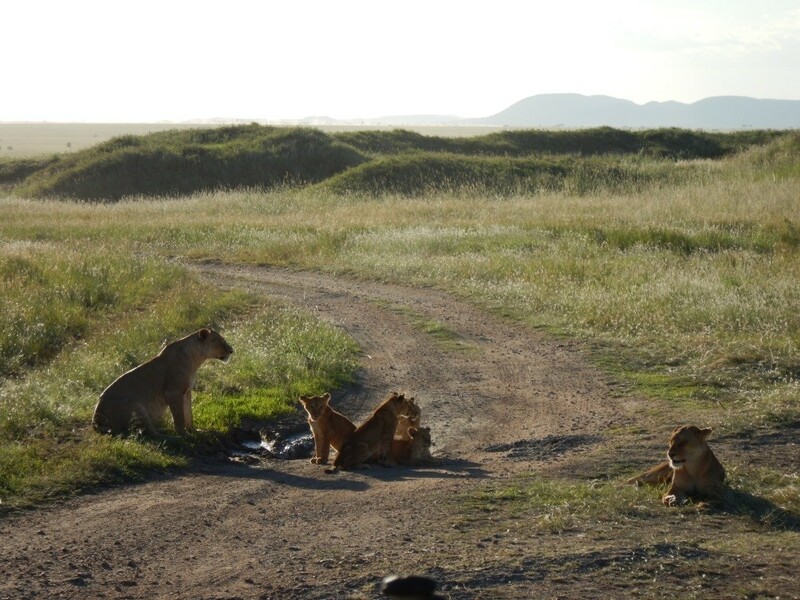 When I first decided I wanted to study abroad in Tanzania, I had a coworker refer to the Serengeti as “Lion Land”. I laughed; hopefully I would see a few lions. 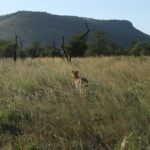 Throughout our first month and a half, we saw countless charismatic African mammals, including lions. 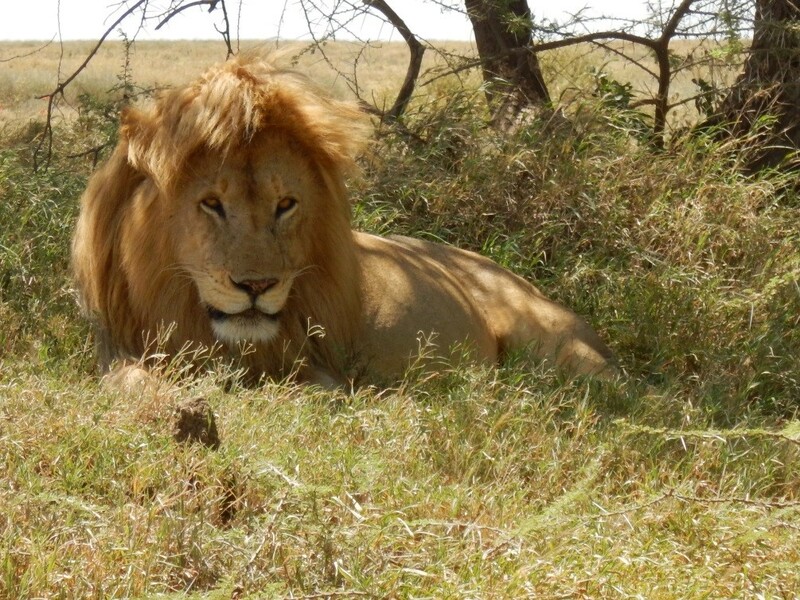 But the crown jewel of the trip was still to come: Serengeti National Park.